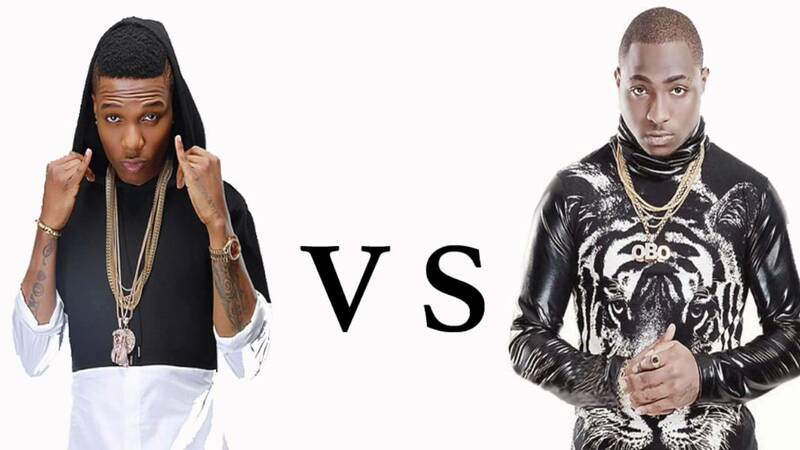 For some years now, fans from Nigeria and all over the world can’t stop listening to good music from the camp of Davido and Wizkid.A lot of people have wondered why these two great musicians have never done any song together.Although there was a rivalry between them, it seems they have finally put their feud to rest. There is now a possibility that the two will collaborate. It spiraled on from there, with the two often throwing shade in their music and on social media.